750 S. West End Blvd. 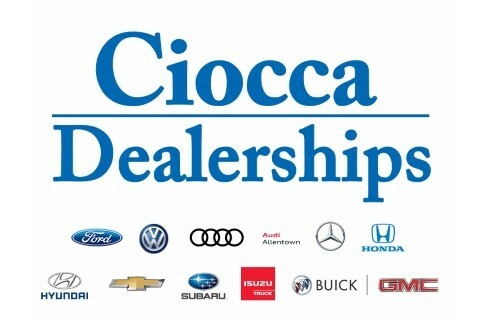 Ciocca Dealerships is a family-owned automotive group that has been in business in Pennsylvania for more than 40 years. Ranked as one of the top dealership groups by Automotive News, our goal is to create a world-class vehicle sales and service experience for our customers. We strive to provide an excellent environment for our employees, to be responsive to our customer needs, and to effectively work with our strategic partners and manufacturers with the highest standards of integrity. We offer 12 dealership locations and four collision centers across eastern Pennsylvania and New Jersey to meet your needs.